We work with businesses in the provinces of Gelderland and Overijssel and are commissioned by the Ministry of Economic Affairs and Climate Policy and the respective Provinces. 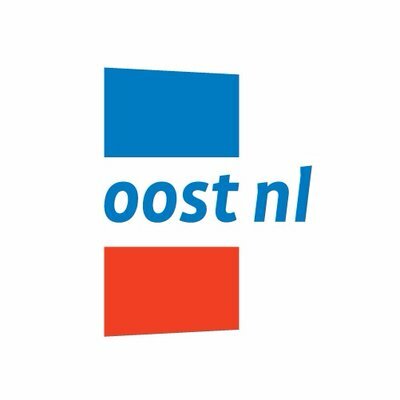 Oost NL plays an important role in executing the economic policies of the Dutch government and the Provinces of Gelderland and Overijssel and its various city governments. To achieve this it is necessary to encourage a close cooperation between businesses, regional institutes, knowledge institutes, and intermediaries. Oost NL acts as a bridge between government, companies and knowledge institutes. Capital supports starting and growth-phase SMEs. We do this partly with risk capital from various revolving innovation funds, and partly through our knowledge, networks and personal contacts. Through the revolving funds we provide for direct as well as indirect investment and take care of the fund management. In addition, we stimulate and support public and private investors. The result: growth through financing. "Oost NL has been active in AR/VR since 1999 as coordinator of VR Valley Europe"